This integrative study will draw upon the diverse expertise of investigators who have worked independently on various aspects of avian and non-avian coelurosaurian life history and evolution. By joining forces we bring complementary strengths to the complex issue of the dinosaur-bird transition. 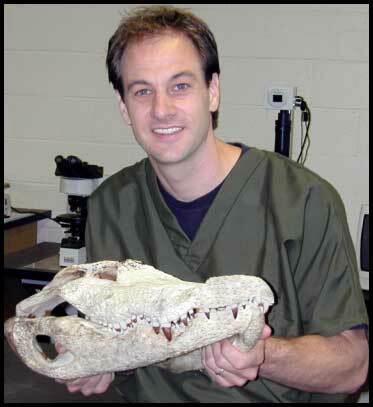 Gregory Erickson is an expert on bone histology and the assessment of growth rates in living and fossil vertebrates. His primary role in this research is to secure specimen loans, histologically process specimens, qualitatively characterize histology patterns, assess longevity from growth line counts, carry out Development Mass Extrapolations (a method he co-founded), reconstruct growth curves, and assess exponential growth rates. 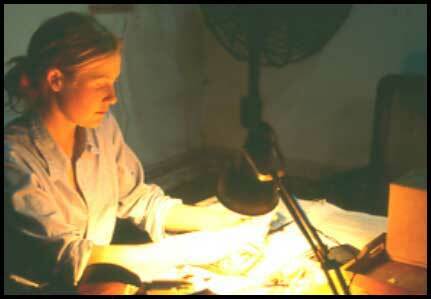 Kristina Curry Rogers is a leading expert on dinosaur systematics and avian and dinosaurian bone histology. In this project she is applying Amprino's Rule (a method she has helped pioneer) on avialan taxa for which growth lines are not present, capture images of histological specimens, and secure specimen loans. 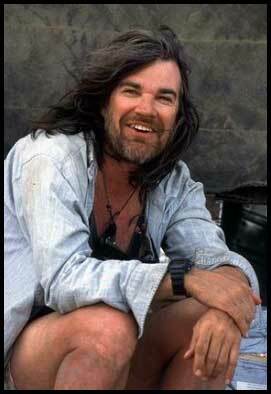 Mark Norell is a leading expert on the theropod dinosaur evolution and phylogenetic methods. He is conducting the statistical phylogenetic character analyses of growth rate data, updating phylogenetic hypotheses as new coelurosaurian taxa are revealed, assessing the phylogenetic utility of new histological characters, and incorporates new histological characters into phylogenetic hypotheses for Coelurosauria.